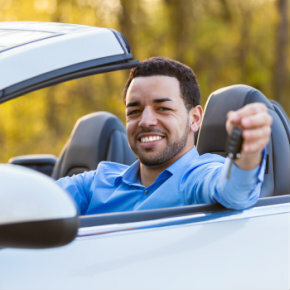 Put yourself in the driver's seat of a new or used car with help from PDCU. Our financing options, rates, and auto loan pre-approvals can help you find the best car for your needs, at the best price! Enjoy the added convenience of making your payments with Direct Deposit.